Specific technological devices shouldn’t be your only topic of discussion, as your audience will want to hear about upcoming events in the field of it just as much. To again use the Internet of Things as an example, you should be taking it upon yourself to provide all the information you can about the leading IoT blockchain event that is currently upcoming. By endorsing such an event in such a way, you never know, you might bag yourself a free-of-charge invite! I hope you enjoyed this article about how to start a successful podcast on technology. 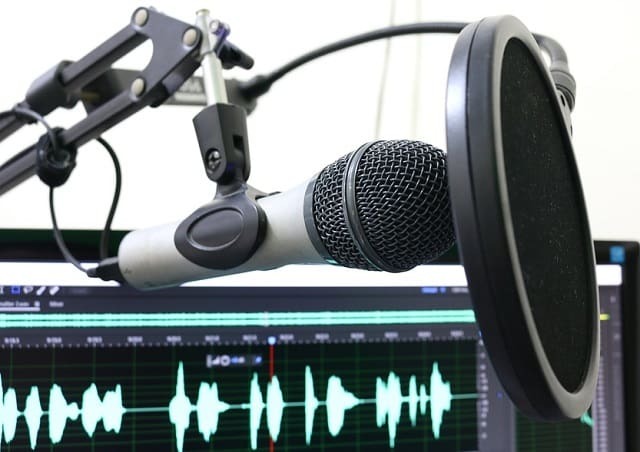 Interested in more articles about podcasting?